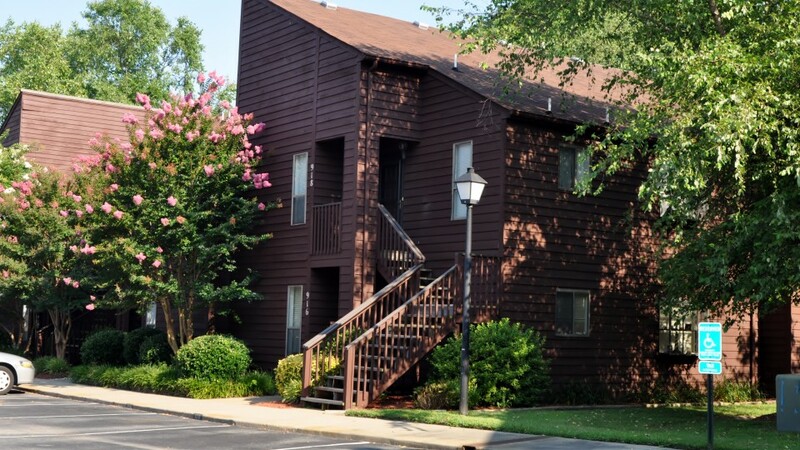 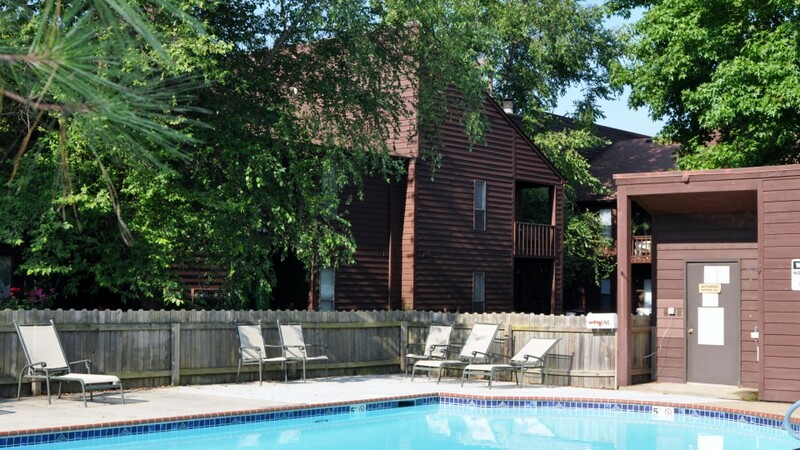 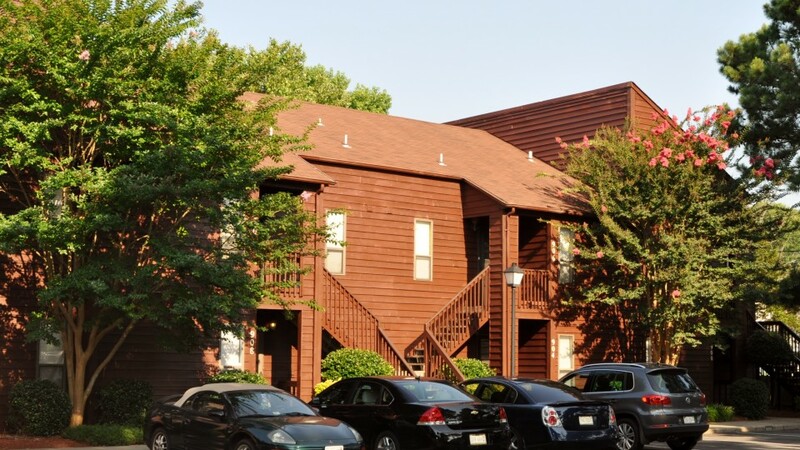 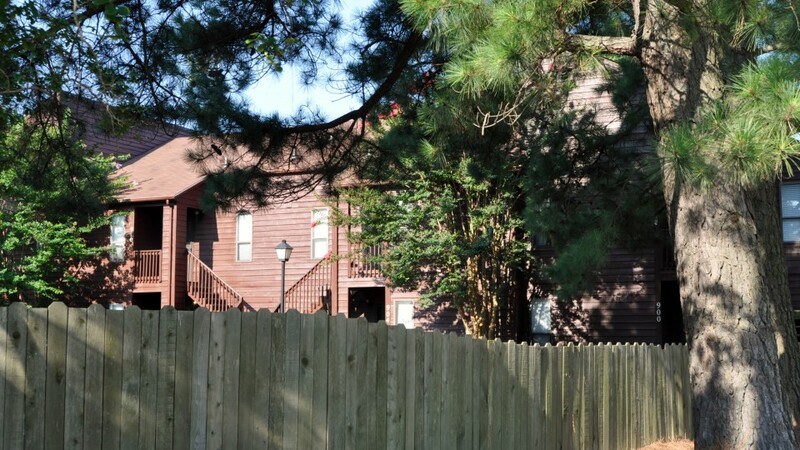 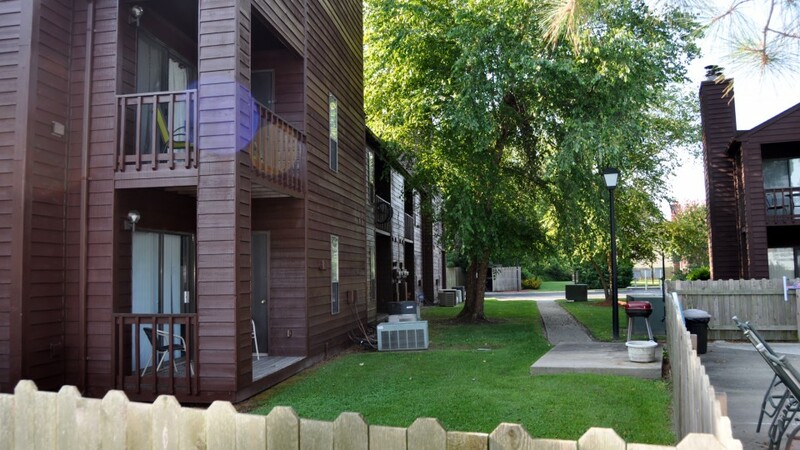 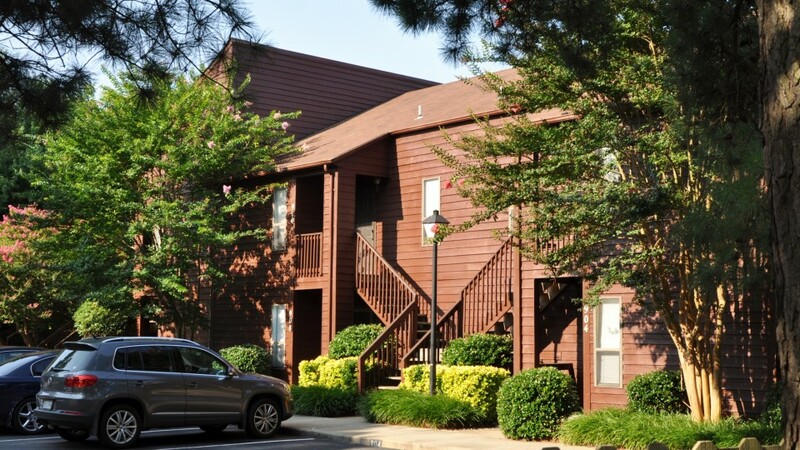 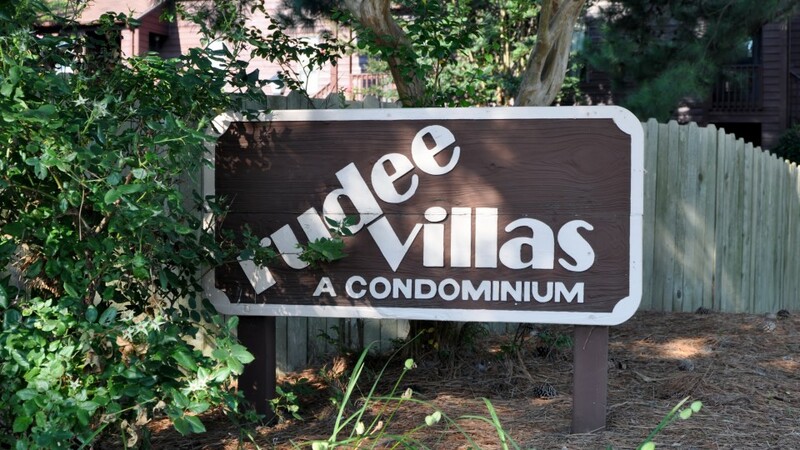 Rudee Villas Condominium Association is located in the Oceanfront area of Virginia Beach. 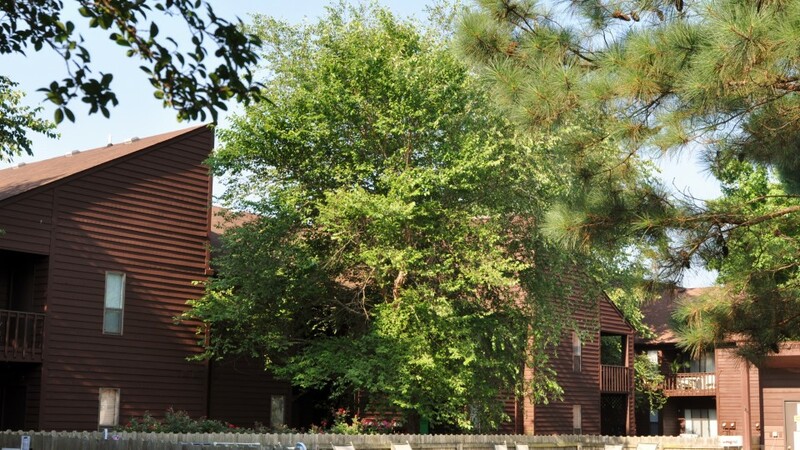 There are 40 garden style units enclosed in beautiful cedar siding. 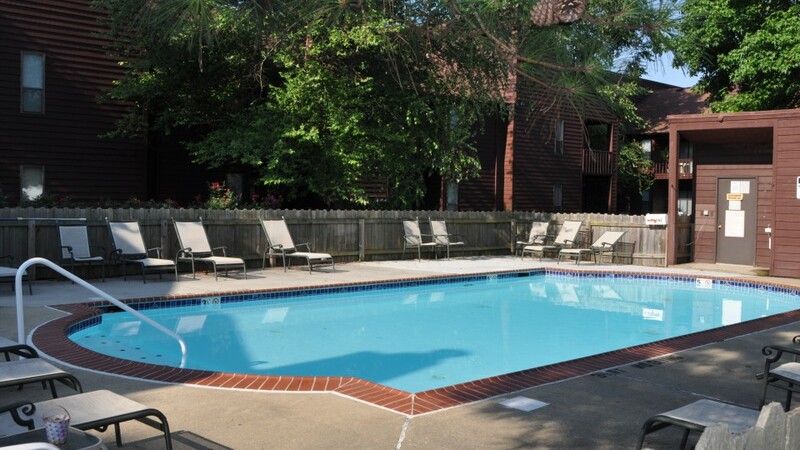 The community has a swimming pool in case residents do not wish to walk the short five blocks to the beach at 9th Street. 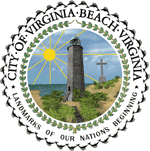 If they do want to go to the beach, there is a bike path the entire route straight down Norfolk Avenue. 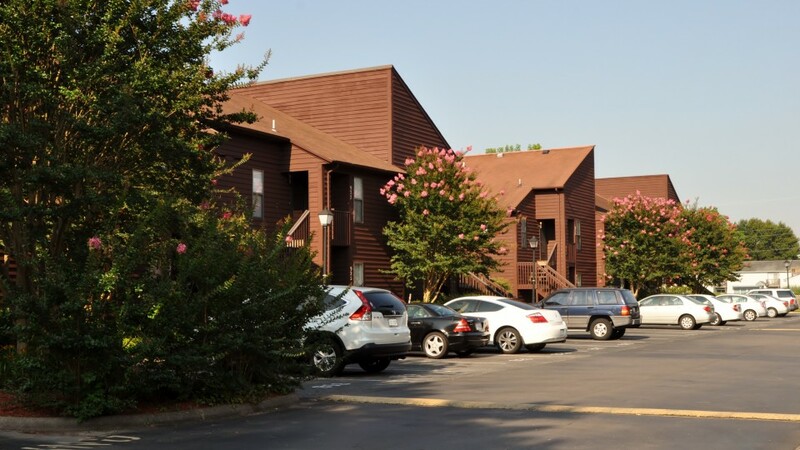 As Rudee Villas is located so close to the oceanfront, the association ensures plenty of parking for the residents and guests by maintaining a parking decal system.